Beautiful updated condo in the awesome location of Misty Springs! So close to Shopping, Eateries and commuting. This condo has gorgeous, rich wood floors throughout living spaces, updated kitchen and guest bath. Bedrooms are beautiful and master has peaceful view of the pond and slider out to lanai. Top floor unit! No footsteps/noise above you! 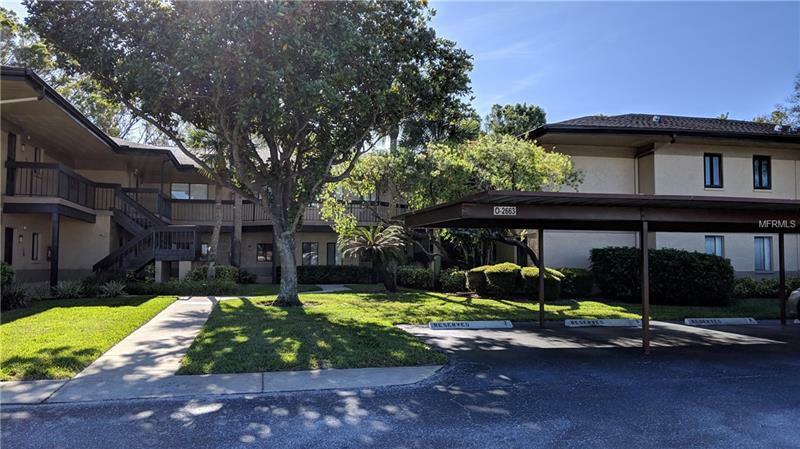 I believe Sandy Harris was excellent in all regards, She offered good advice on how to respond to offers from several potential buyers and successfully manged the negotiations with the eventual buyer. Once a deal was in place, Sandy also managed addressing the issues that arose in the porperty inspection, She made the whole transaction efficient and easy for me as a long-distance seller. Thank you Sandy! Jenny was an absolute pleasure to deal with. Knowledgeable,understanding, passionate individual. Jenny was also extremely professional, allowing my wife and I to exploit confidence with our buying experience, as this was our first home. We will certainly request Jenny's services again if we purchase a home in the Tampa Bay area in the future. Copyright © 2019 Mid Florida MLS. All rights reserved. The data relating to real estate for sale on this web site comes in part from the Internet Data Exchange Program of Mid Florida MLS. Information provided is for consumer's personal, non-commercial use and may not be used for any purpose other than to identify prospective properties consumers may be interested in purchasing. 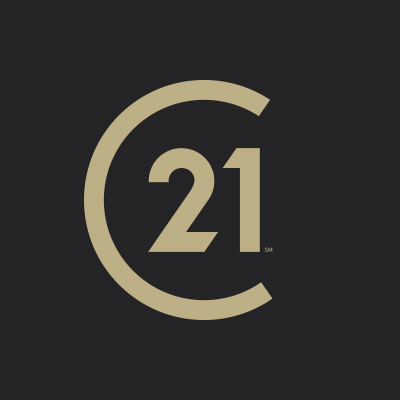 Century 21 East Lake Realty participates in the MFRMLS Internet Data Exchange (IDX) program, allowing display of other MFRMLS broker's listings on this site. However may not include all listings currently available. Information is deemed reliable but not guaranteed. Information last updated at 2019-04-23 23:18:00.